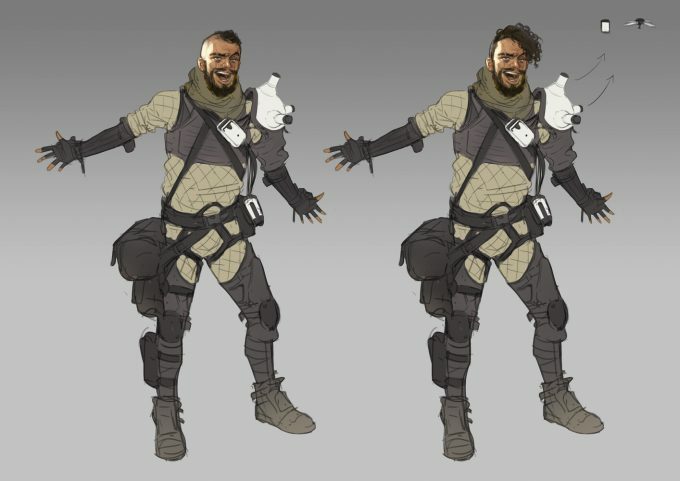 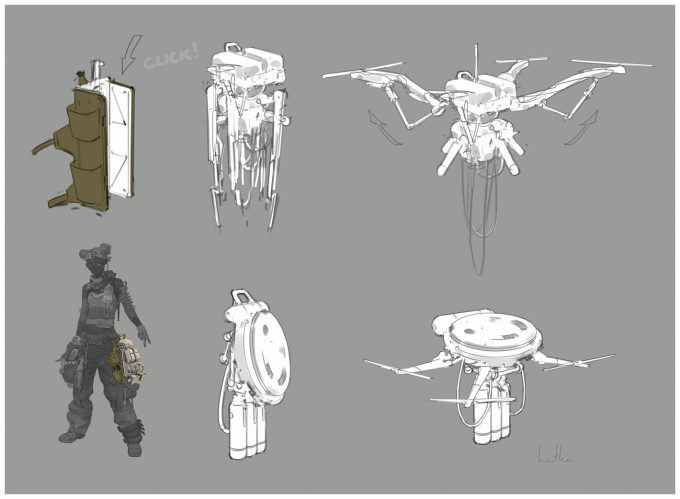 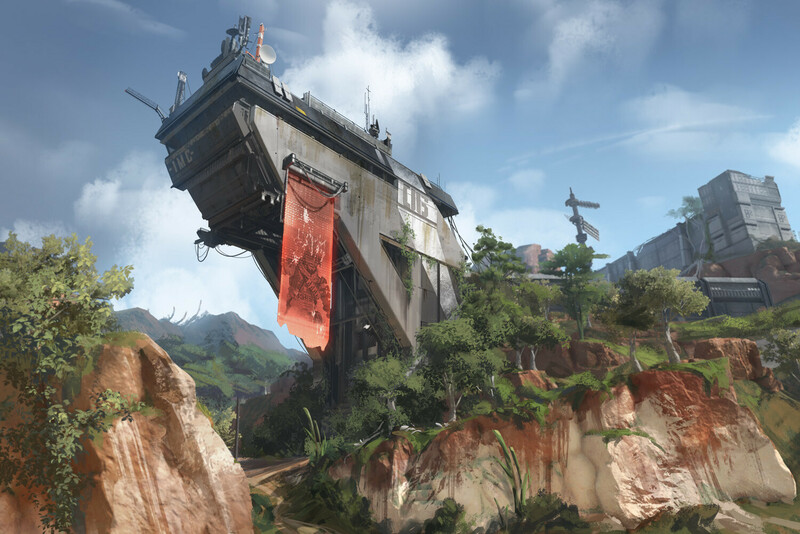 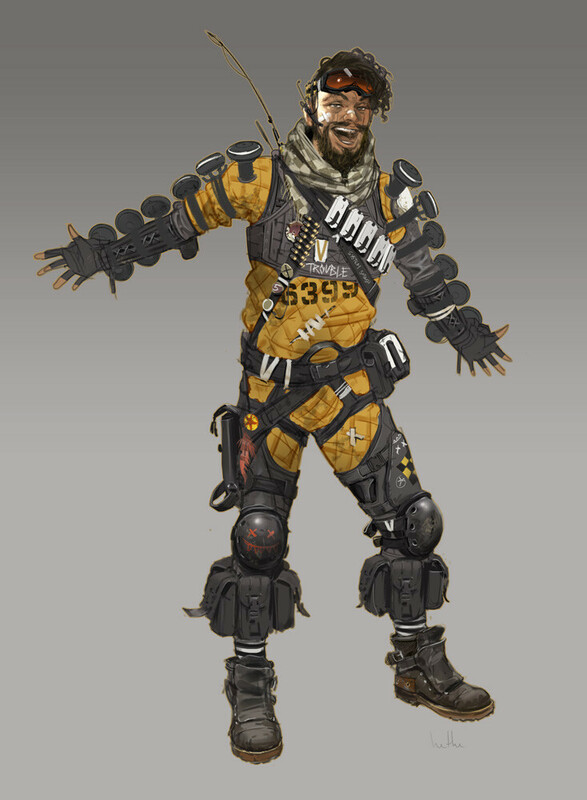 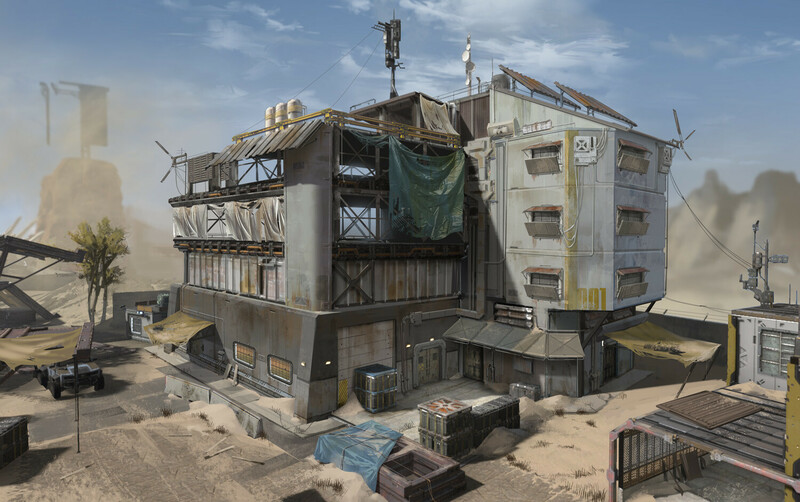 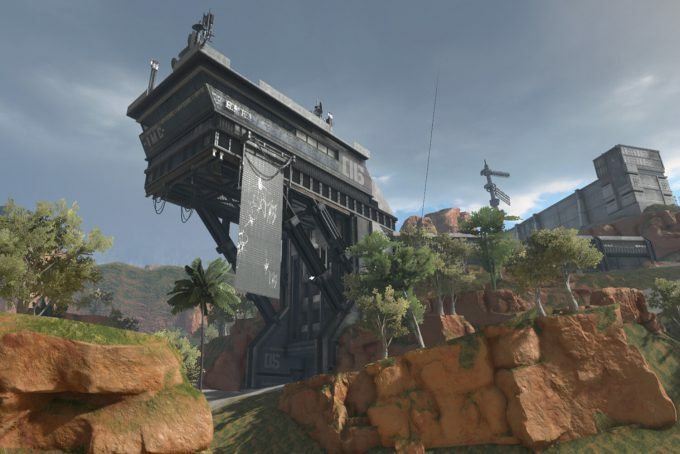 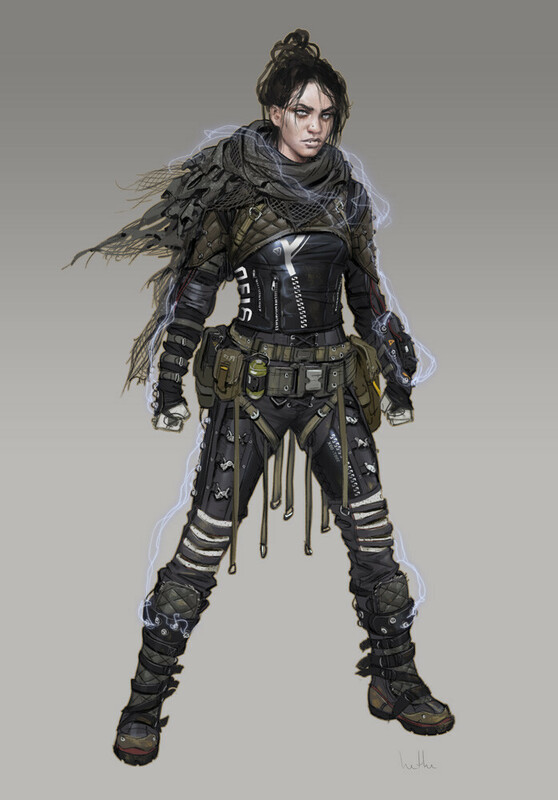 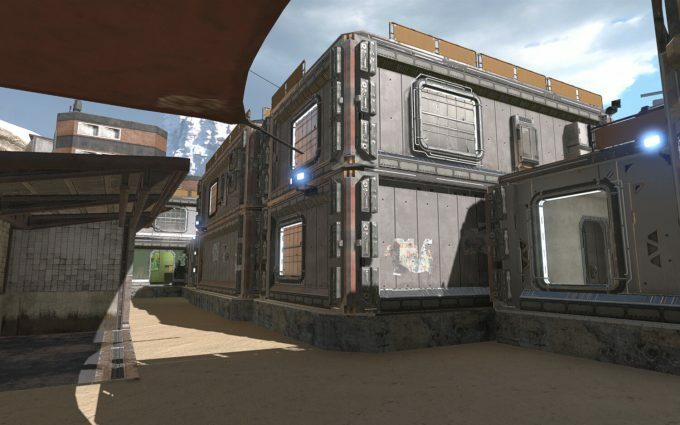 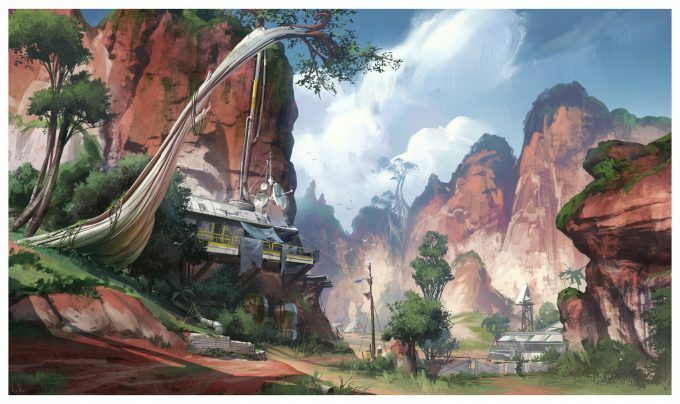 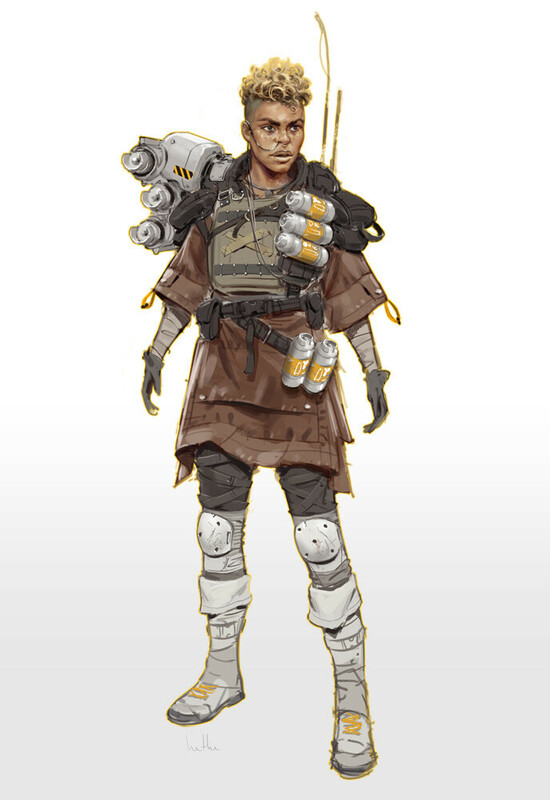 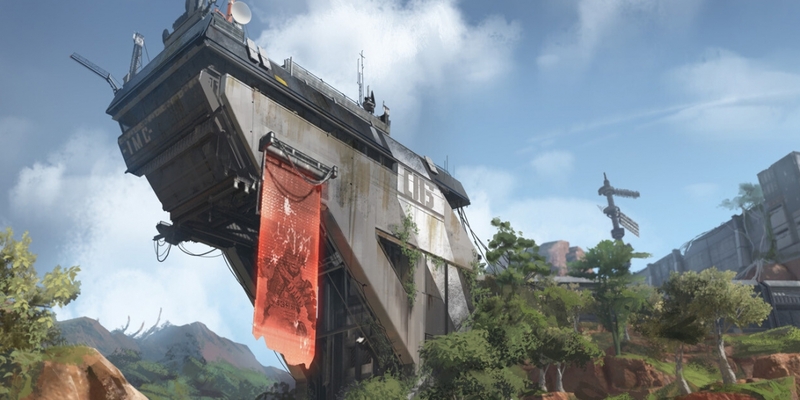 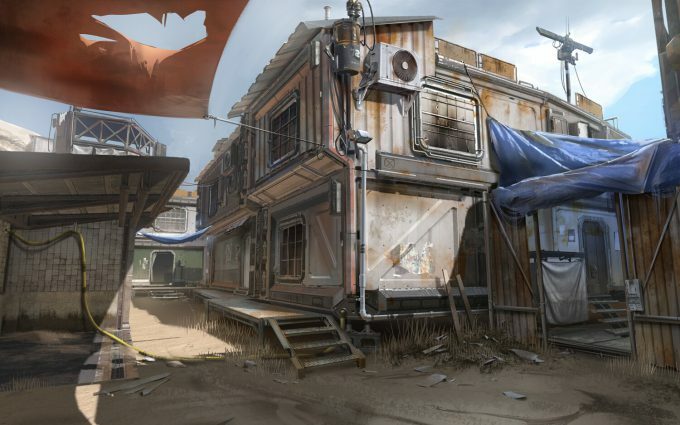 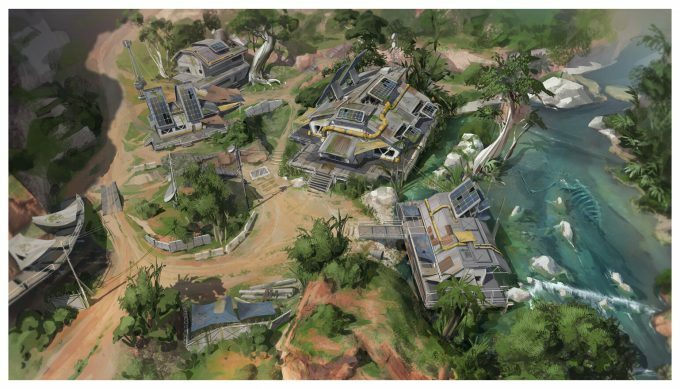 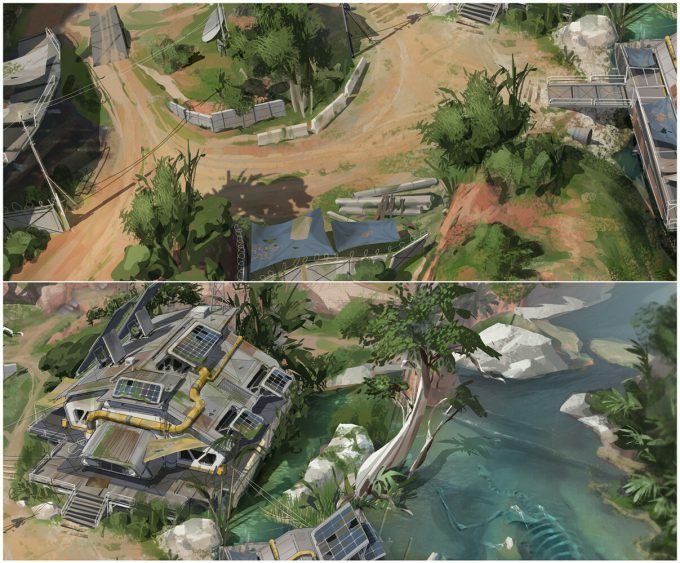 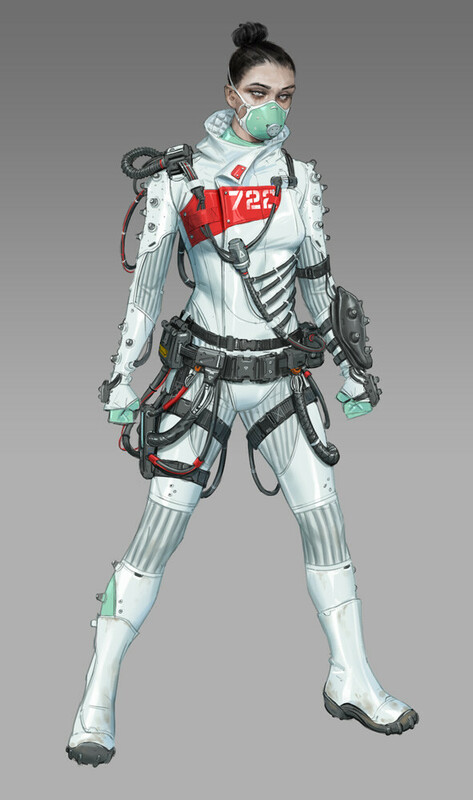 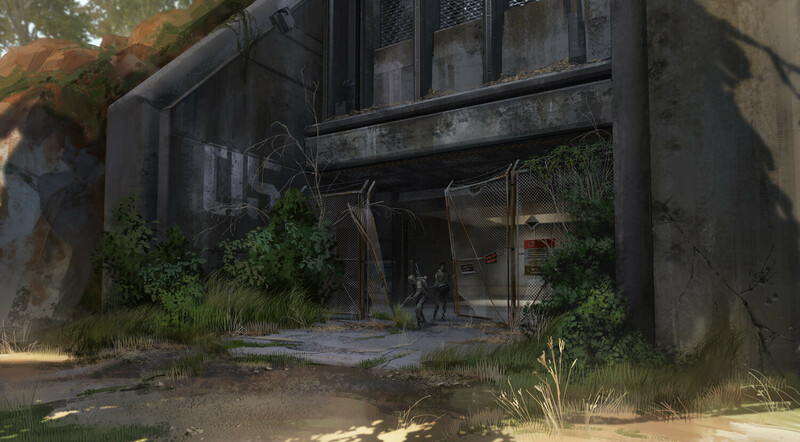 Concept artist and illustrator Hethe Srodawa has posted some of the concept artwork he created for Respawn Entertainment’s free-to-play battle royale game, Apex Legends. 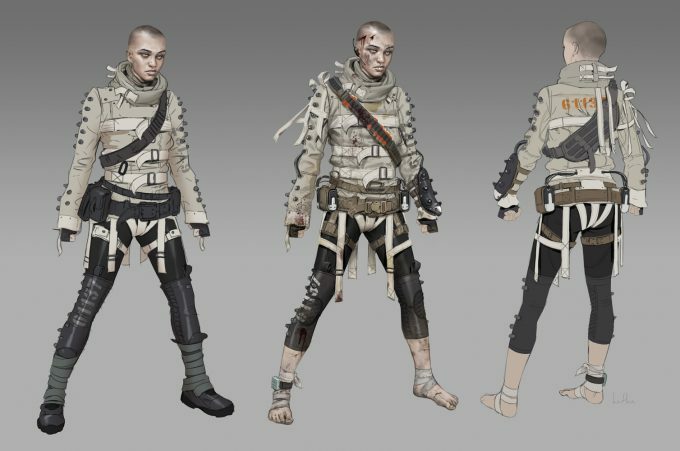 Hethe has also worked on video game titles such as Red Dead Redemption 2, Titanfall 2, Grand Theft Auto V, Defiance, MaxPayne 3 and L.A. 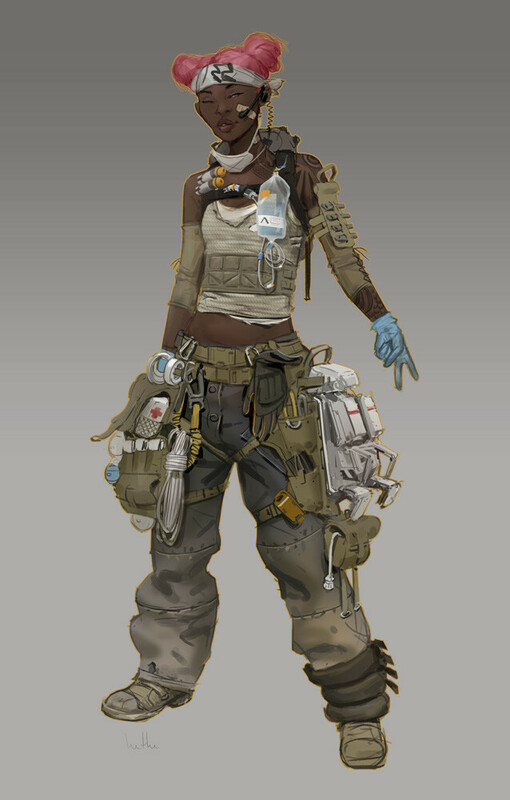 Noir. 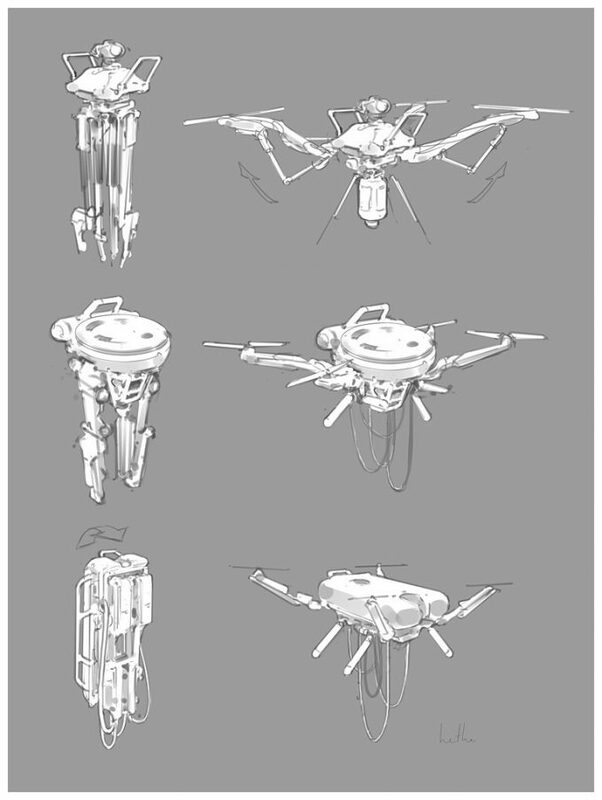 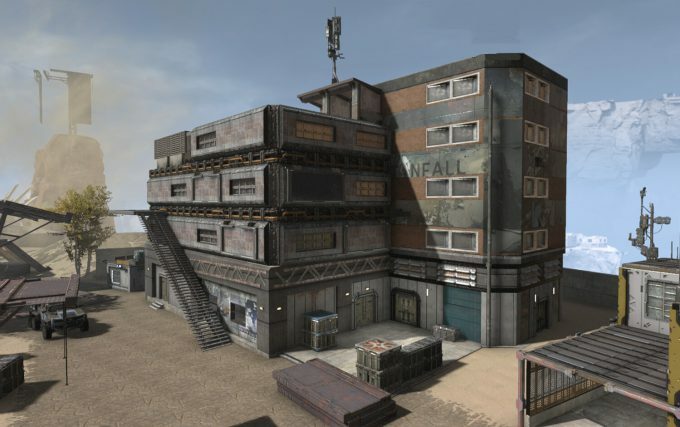 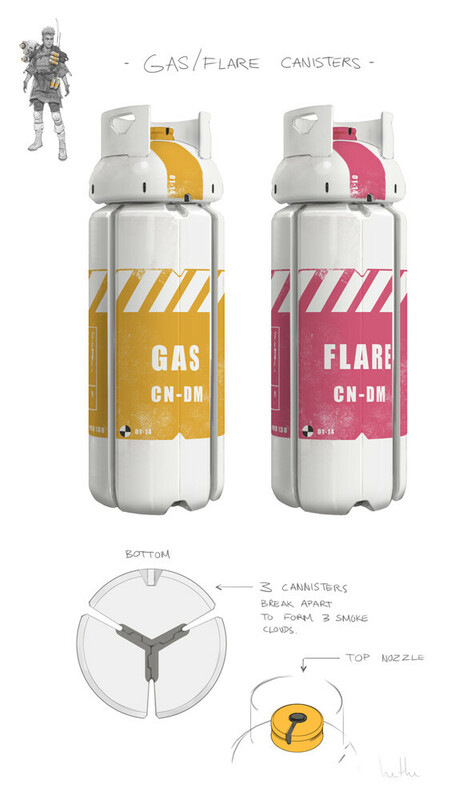 All images © Respawn Entertainment.